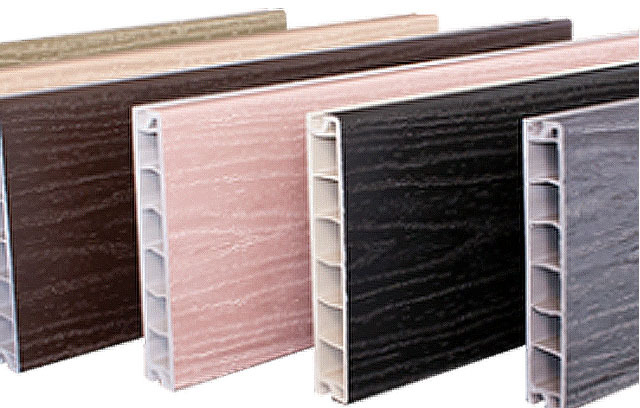 We have recently spoken to a supplier that can supply UPVC decking, Balustrades, Fencing and lighting components. This Supplier is called Fitrite. we dont keep this in stock and have to order as special. Please contact us regarding any orders as its quite specialist and Fitrite and us would be able to help you out with any inquiries. Specialising in low maintenance decking and fencing, Fitrite delivers a system that is durable, and extremely safe and non-slip. And with no need to paint or stain Fitrite makes the perfect addition to any garden or patio area. In fact quality is assured with each and every veranda coming with a 20 year warranty that have been fitted by one of our approved installers. Traditional through to contemporary styles, the Fitrite spectrum caters for all tastes and is leading the industry by continually developing its product range to cater for the ever-growing consumer demands. Fitrite is the ultimate decking and fencing company in the market place, delivering the very best products, solutions and designs for the home improvement sector. Universal in its applications, Fitrite’s decking and fencing range is sure to add value to any property including caravans, park & holiday homes, not to mention private residential properties across the board and adding a touch of class to conservatories.